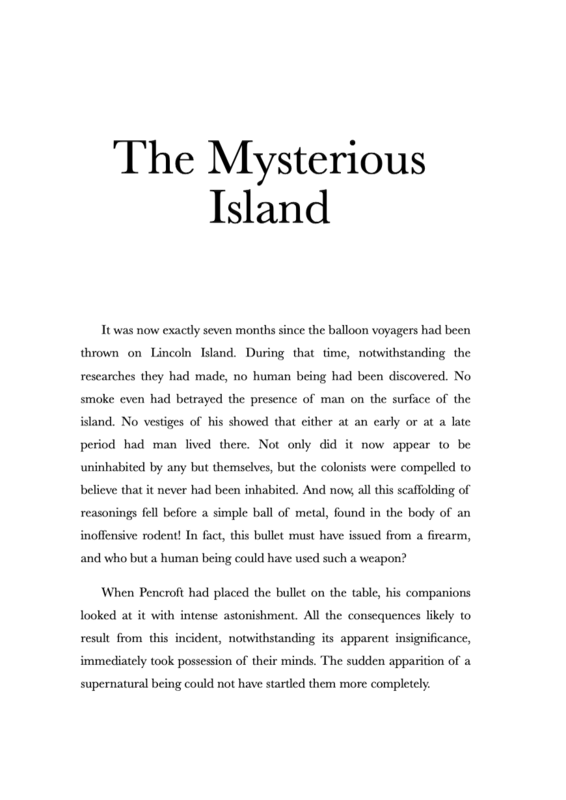 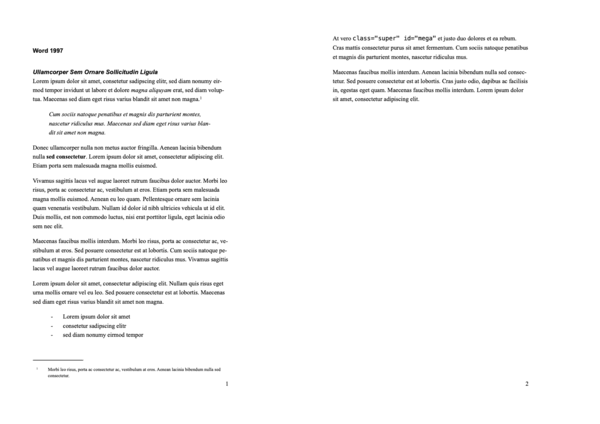 Simple Novel is a clean, one-sided style featuring Baskerville as the typeface for both body text and headings. 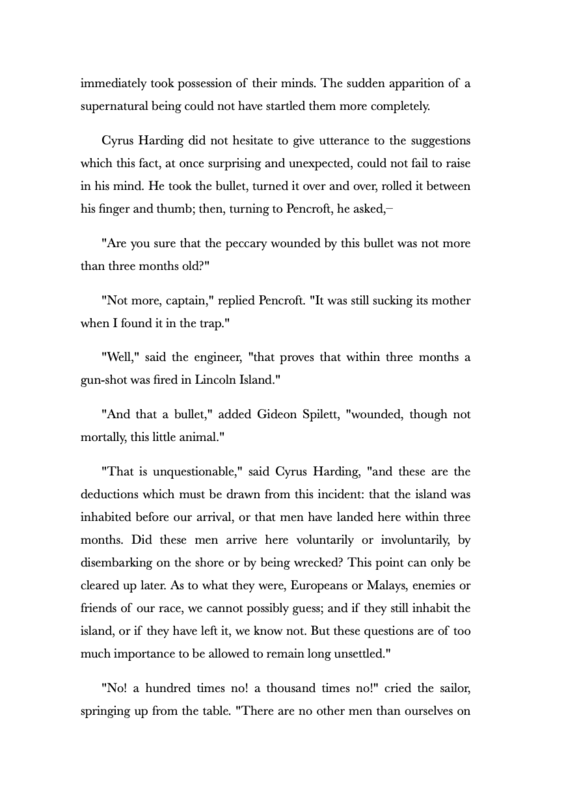 It’s a timeless, elegant choice for any book manuscript, not only for novels. 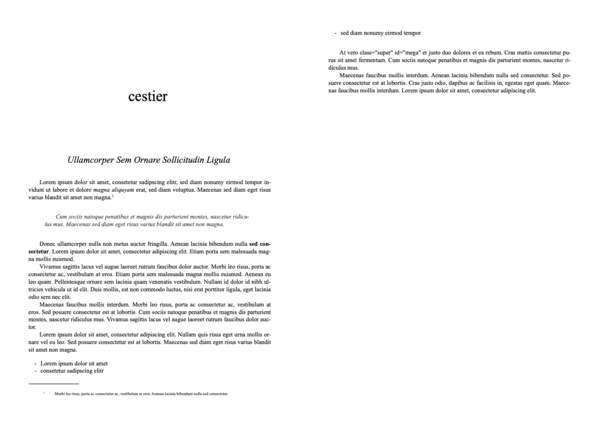 ---- is the central **** that I use to split chunks of texts inside a chapter when needed. 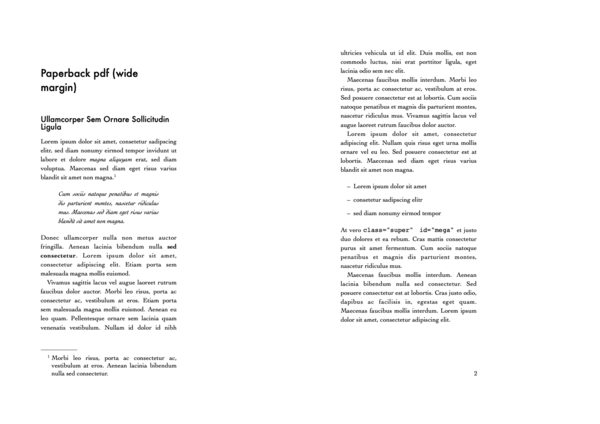 Personally, I export the pdf and then add the page numbering in the footer and title in the header directly in acrobat pro.